You need a haircut, but you don’t want to spend the money for a barber to do the job so you jump online for some DIY tips on how to get the perfect look. Loaded with YouTube and your sharpest pair of scissors you get to work. 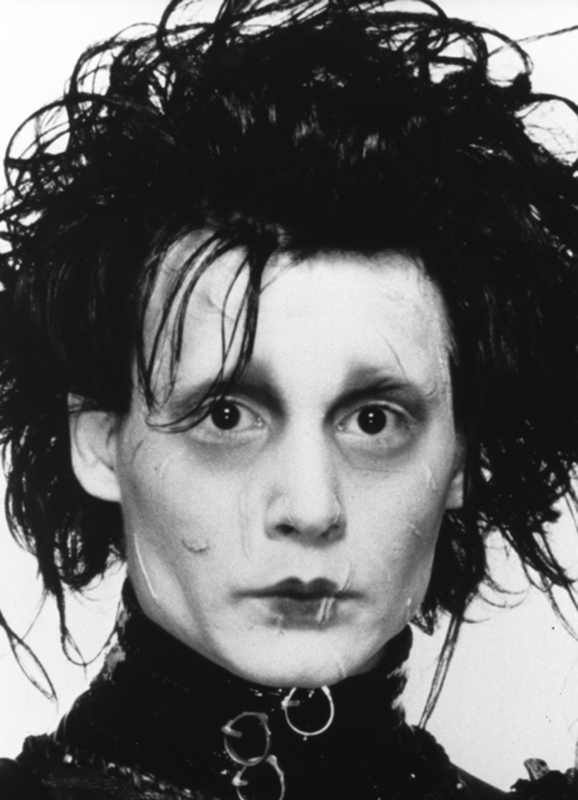 The result is a Pinterest nightmare- you look something like Edward Scissorhands. Now you have to pay a barber to undo your handiwork. Bummer, right? You could find yourself in the same scenario with your real estate, but with longer lasting and far more expensive implications. Unlike your DIY haircut your DIY lease cannot be undone. Once you sign, you are locked into your landlord’s terms. 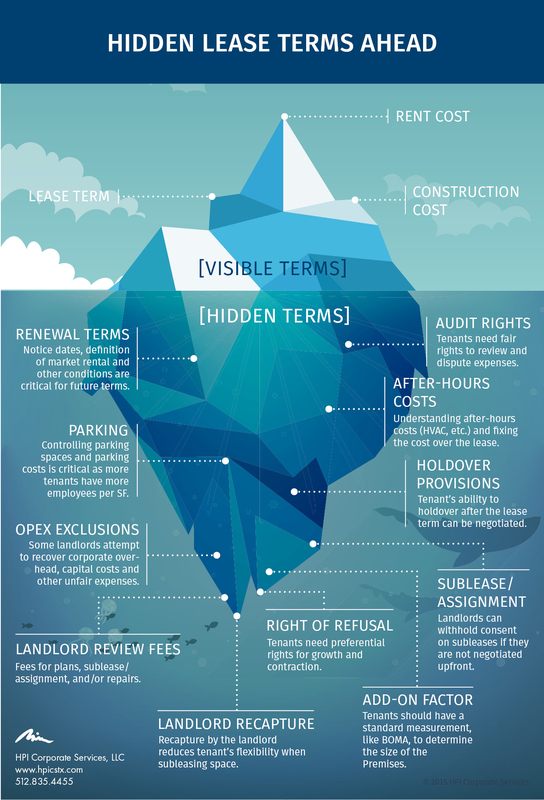 So before you Google “how to negotiate my office lease” take a look at the infographic below demonstrating 11 lease terms you may not have considered.